Our beautiful buy lamictal no prescription offices located in the Los Angeles area Beverly..
DIGITAL MICROSCOPE, both a Microscope & a Digital Camera in One. Microscopic Images obtained simply by touching the lens to the object. CF Memory card links data with your computer. Equipped with a 16MB CD Memory Card to download data to your computer or printer. It can record at last 17 high resolution JPEG images. Larger CF memory cards can be used to store a greater number of images. Video Output port included. 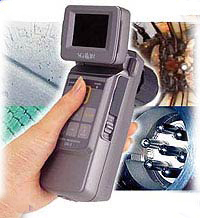 Digital Microscope supports a C mount adaptor which may connect to an endoscope or Microscope. High Speed LCD Monitor. Attractive case provided. One touch of a button delivers high resolution images.